Oregano, a heat-loving bush, in the United States is mostly used in Mexican cooking. Scientists call it Origanum vulgare. Greeks used to call it “joy of the mountain,” and they were actually right. This perennial herb is quite easy to grow both indoors and outdoors. Dried leaves of oregano, when used for cooking, produce a much better aroma and taste. The herb became popular in America when the American soldiers returned from World War II and brought back with them a taste for pizza-herb. Besides just a pizza topping, it has many health benefits. 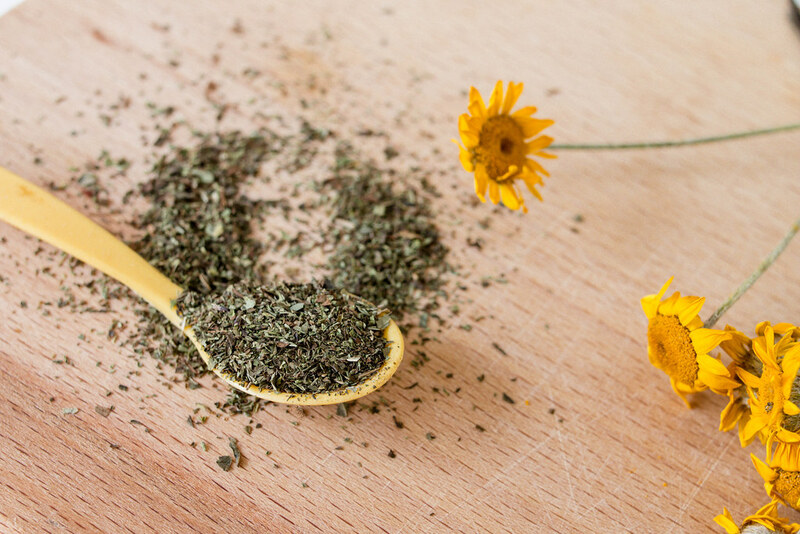 To know how to grow this exceptionally useful herb in your home, you need to take care of a few aspects. Here are the things that you must know before planting an oregano plant in your house. The seeds of oregano are like dust, and they need to be handled with care. When spreading the seeds, you don’t have to cover them up with the layer of soil. The bottom heat is one of the primary lifelines of an oregano plant. To prevent the root of oregano from getting rot, you should plant it in well-drained, sandy soil. Since it grows far better in the moderately fertilized soil, there’s no need to add compost to the soil later on. It generally prefers to be in the dry soil, and that is why is mostly found in drought-hit regions. 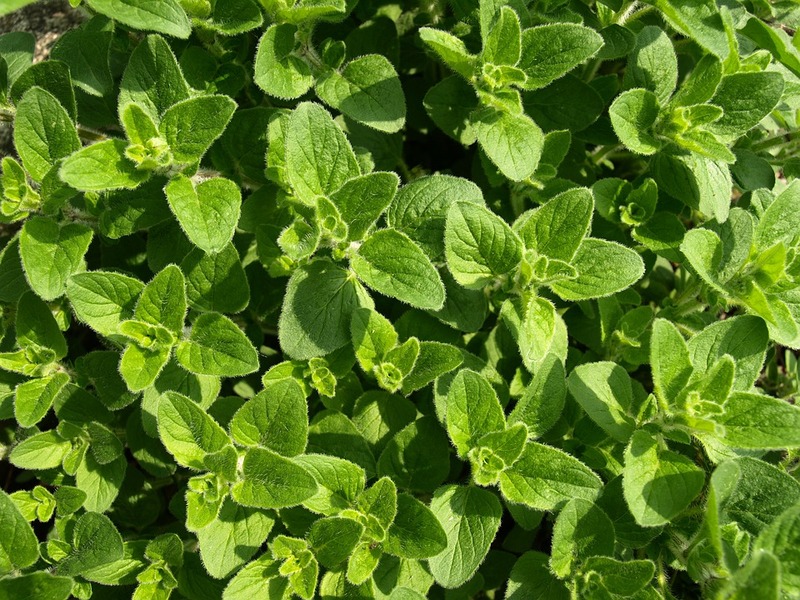 Oregano grows well when it is exposed to bright light, preferably full sun. It requires at least six hours of direct sunlight every day. If, however, you do not have a yard or a source of sunlight inside the house, you can also expose it to a fluorescent light. If such is the case, leave it under the light for at least 14 hours a day. This is true for the winters as well. In the initial phase of the plant, you need to keep the soil little bit most. It should be noted that overwatering can kill the oregano plant. So, the key here is to moisten the soil only when it is dry to touch. Use a watering container with some little holes to sprinkle very little amounts. Anything between 50 and 80 degrees Fahrenheit is a reasonably good temperature for an oregano plant to grow. It can withstand higher temperatures with ease but fail to survive the chilled winters. You need to take good care of your plant in this case. Even if it is indoors, make sure you keep it in a place where it gets enough heat to keep growing. It does not need distilled fertilizers to grow. Diluted ones are much better for the health of an oregano plant. If it is organic oregano, then use an organic fertilizer to keep the plant fresh. The type of compost that you use can change the taste of the leaves. You need to use the one which gives your plant the taste that you want. The easiest thing to with an oregano plant is to harvest it. It can simply not get any easier. You need to harvest it once the stems are at least four inches tall. Even if you cut it way too much, there’s no need to get stressed. Regular trimming of an oregano plant boosts its growth and also reduces legginess. Being such an evergreen herb, it does not have any problem in growing with anything. Although it goes well with everything, tomatoes and peppers go much better with it. It basically acts as a repellent to the aphids for the pepper plants. In combination with physical barriers (like plant covers), or other pest control methods planting oregano can be a useful pest control method. It also provides ground cover and humidity to the pepper and tomatoes and also asparagus and basil.